For brick and mortar businesses, internet marking is making big differences. For many, the internet offers an ease of access, and expanded marketing platform that can bring a business up to the next level. 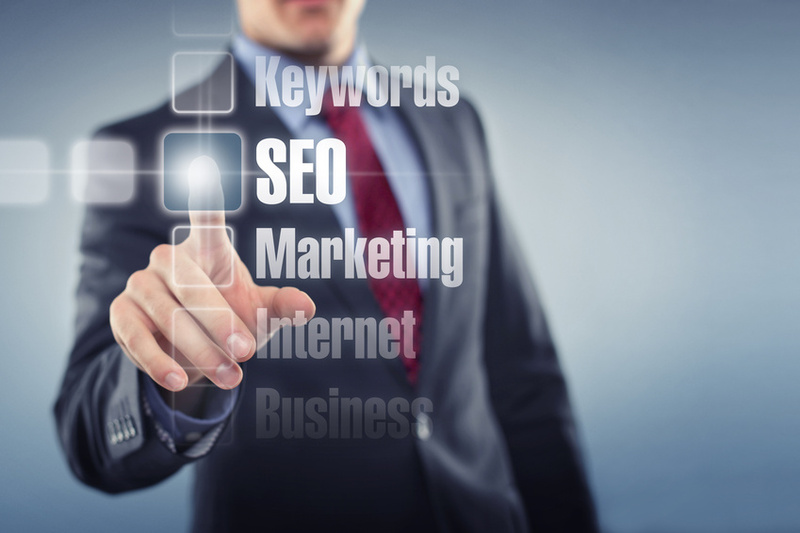 However, before jumping into the online marketing scene there are a few aspects of internet marketing that should be hashed out.